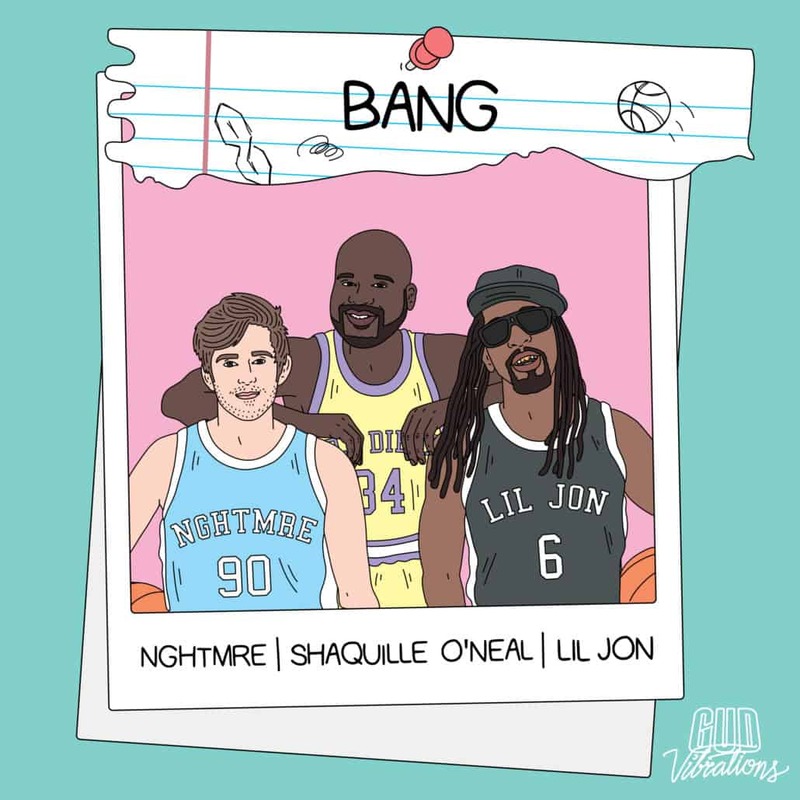 For his first release of the year, NGHTMRE teams up with Shaquille O’Neal (aka DJ Diesel) and Lil Jon for their new single “BANG.” Fusing heavy bass with rap vocals and hip-hop rhythms, “BANG” delivers enough attitude and heavy-hitting sound effects to take over clubs and festival stages around the globe. “BANG” is out on NGHTMRE‘s and SLANDER‘s label Gud Vibrations. The “BANG” collaboration came about after NGHTMRE‘s and Shaquille O’Neal‘s recent back-to-back NYE performance at Decadence AZ proved to be earth-shattering. NGHTMRE has collaborated with some of the biggest names in music – including PnB Rock, Zeds Dead, Dillon Francis, Big Gigantic and The Chainsmokers – and has enough original hits to be a force all on his own. 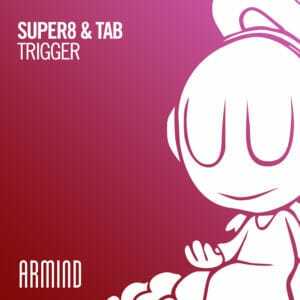 The Los Angeles-based artist’s fast-paced, exhilarating live sets have earned him a loyal fanbase. 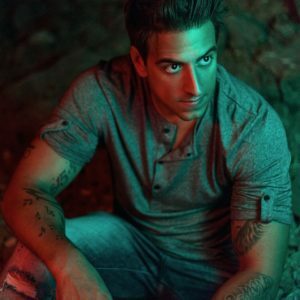 His packed tour schedule has included a Hakkasan Las Vegas residency, Lollapalooza (Chicago, Paris, Berlin, Brazil) EDC (Las Vegas, Orlando, Mexico, Tokyo), Electric Zoo, Mysteryland, Creamfields, Amnesia Ibiza, Shambhala, Middlelands, Coachella, Ultra Music Festival, Holy Ship!, and Tomorrowland as well as his own Gud Vibrations multi-event series with SLANDER. Through his unique style and collaborations with legends such as Shaq and Lil Jon, NGHTMRE takes another step forward as a leader of modern, experimental bass music. “BANG” is 15 x NBA All Star and 4 x NBA Champion Shaquille O’Neal‘s first production in over 20 years. Shaquille‘s 1993 rap album, “Shaq Diesel,” did the unthinkable of selling over a million copies and peaked at no. 25 on the Billboard Hot 100 Chart cementing O’Neal as the only athlete ever with a platinum-selling album. 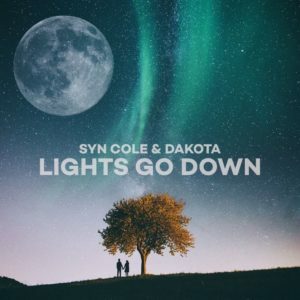 Today, DJ Diesel has grown into one of the biggest touring artists in the world headlining festival and clubs around the world such as Tomorrowland, Lost Lands, and even his own festival series – Shaq’s Fun House. “When it comes to dance music, NGHTMRE is my Larry Bird. We spent a ton of time in the studio making ‘BANG‘ and I called up my favorite rapper in the game to lay a verse down – Lil Jon” says O’Neal.